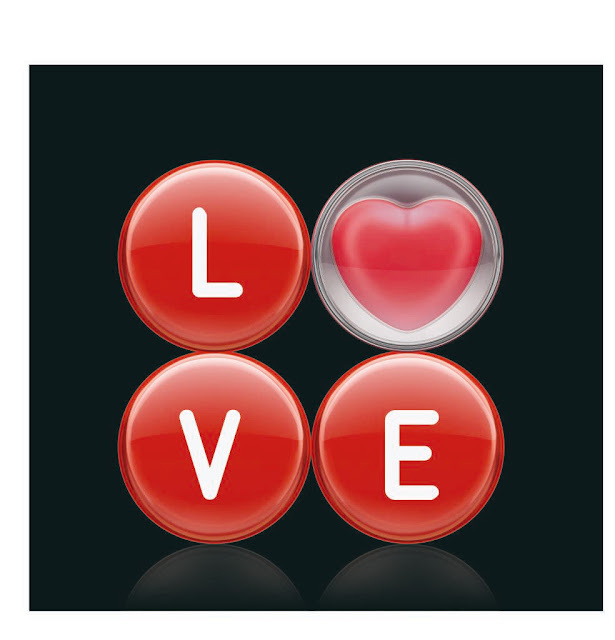 "Lakmé Lip Love Conditioner for the lips you love." Try the new Lip Love Conditioner for smooth-to-touch lips and a super glossy color. It’s a gel-based lip softener that promises to pamper your pout with color and moisture. Lip Love Conditioner contains Shea butter and Jojoba oil to hydrate your lips while the SPF 12 protects your lips from the sun. Lip Love Conditioner is extremely light-weight and is loaded with the goodness of Shea butter; Jojoba oil and high shine polymers. 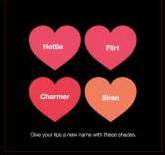 ♥ Available in 4 shades ~ Hottie, Flirt, Charmer, Siren. 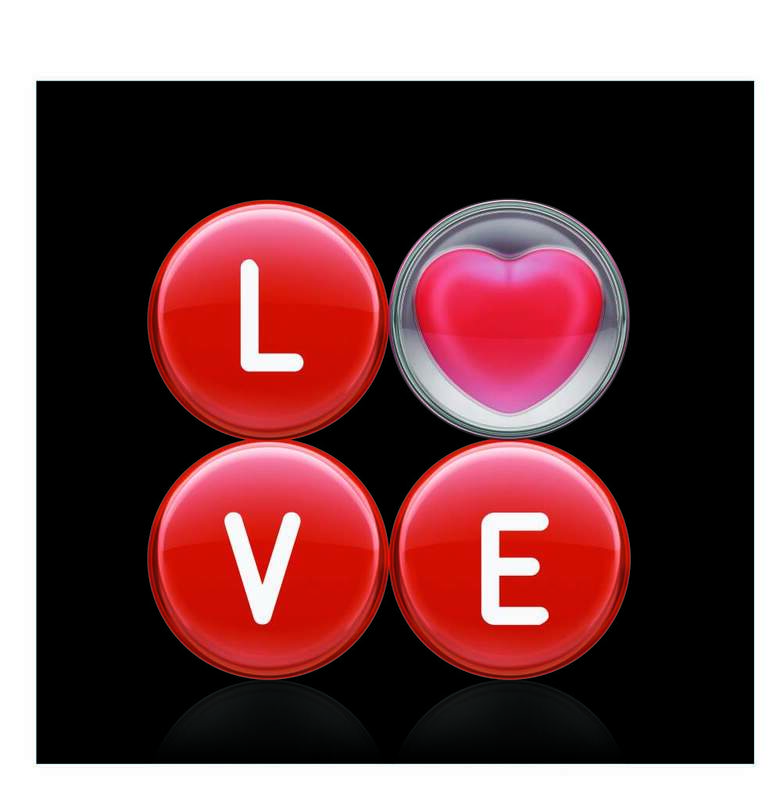 So go ahead and be a hottie, flirt, charmer or a siren this season with your own Lip Love Conditioner! So cute!! I love the packaging! I'll probably hold off until I see the actual product. But, the packaging is super cute.